Apple hold their annual iPhone event this week. I get a free upgrade on my mobile account on 26th September. I was at the opticians last week. Turns out these three things are actually related. My optician recommended that I get new varifocal glasses that have a +1 decrease in the prescription strength for viewing things close up. Like an iPhone. I was going to do this. At the very high cost of £595 for the pair of lenses. 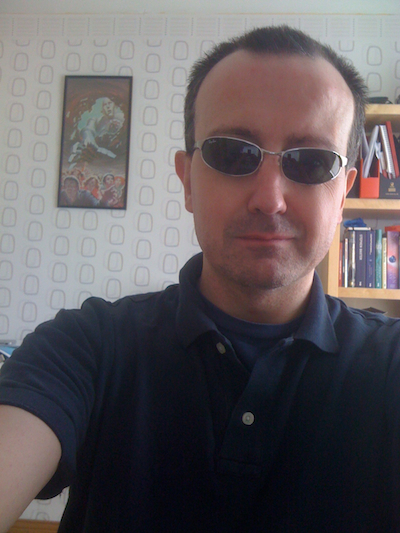 Advice on Twitter was that varifocals are a pain so I started to have doubts. iOS on iPhone has a zoomed mode that basically makes everything on the screen bigger. For use in situations exactly like the one I was having to get varifocals for. I have an iPhone 6s now. Apple will release iPhone 7 Plus and probably ship it on 23rd September. I can upgrade just after that. I’m thinking of getting the bigger model and using it in Zoomed mode. It’ll basically show the same amount of stuff on screen as my iPhone 6s in standard mode. But everything will be bigger. And won’t have to hold it at arms length to focus on it! 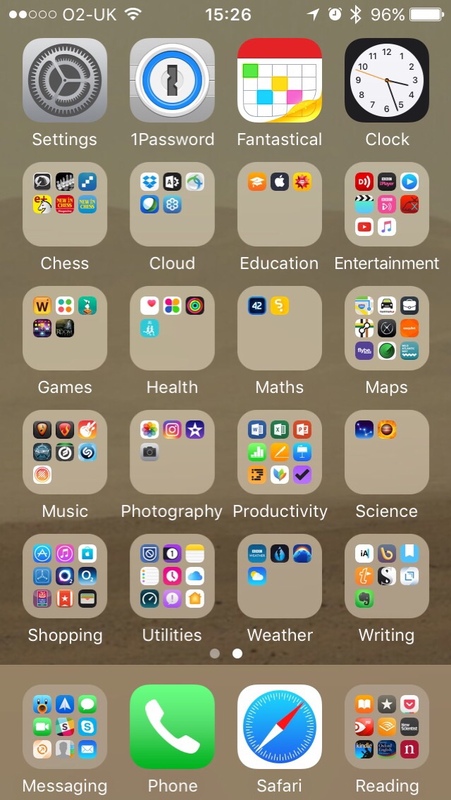 I’m running my current iPhone in Zoomed mode for the next few weeks as a test. If the rumours about the iPhone 7 Plus are true it’ll also be a bit of a speed demon with a great camera.